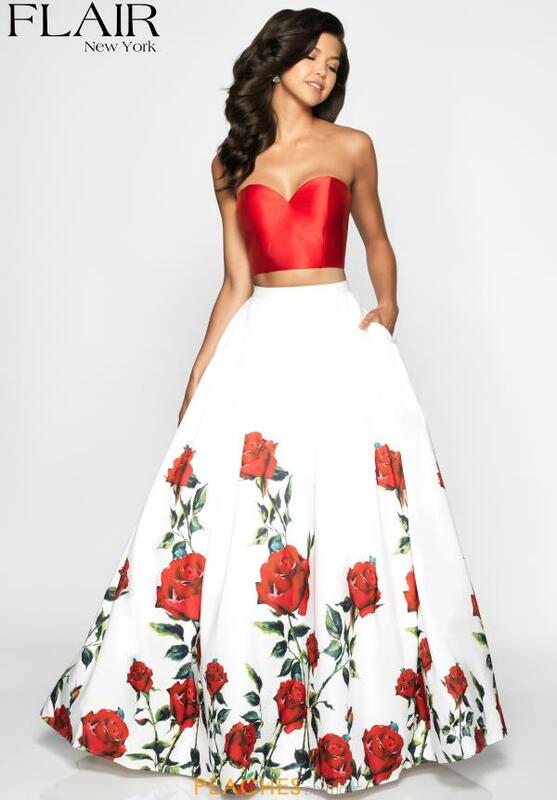 Show off your figure and rock this two piece Flair style 19049 for your senior prom. 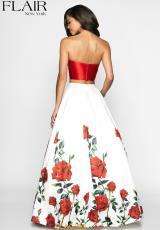 Showcasing a strapless sweetheart neckline and an a line silhouette, you are sure to make a lasting impression. Stunning floral print adorns the hem of the skirt for a flattering effect. 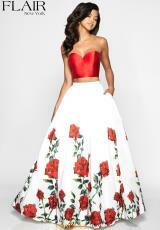 For more styles by Flair visit Peaches Boutique in Chicago.